He began to wear woman’s clothing but in a modest way to not attract unwanted attention. As he started to trust in himself and the choices he was making, he learned this was the right thing to do for himself. He then realized he needed to be her in all aspects of his life and not just some parts hidden away. He began to grow his hair out and wear makeup. He allowed himself to be photographed and posted the photos online. With each new step, he put a greater distance between the person he had been living as and the true person he needed to be. 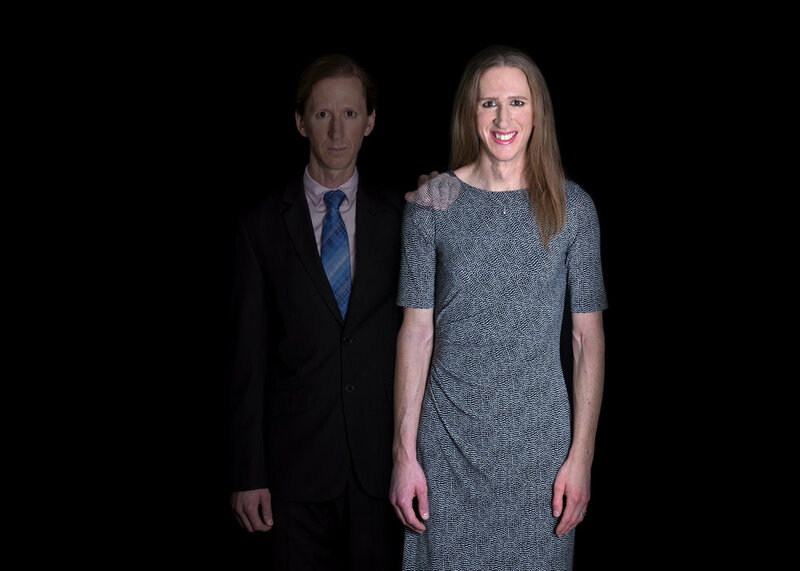 He has now transitioned into her and she couldn’t be happier.